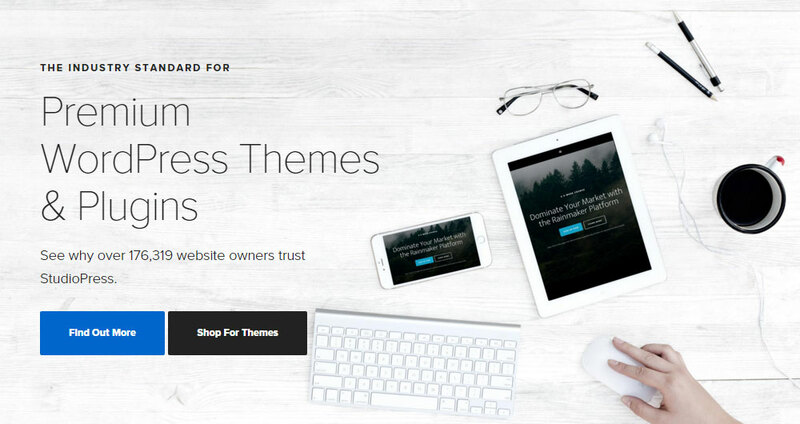 iThemes Review: A One Stop Shop for the Best WordPress Themes and Plugins? StudioPress Review: The Best WordPress Themes in the Business? CSS Hero Review: WordPress Theme Customization Made Easy! WP Rocket Review: Just How Effective Is It?